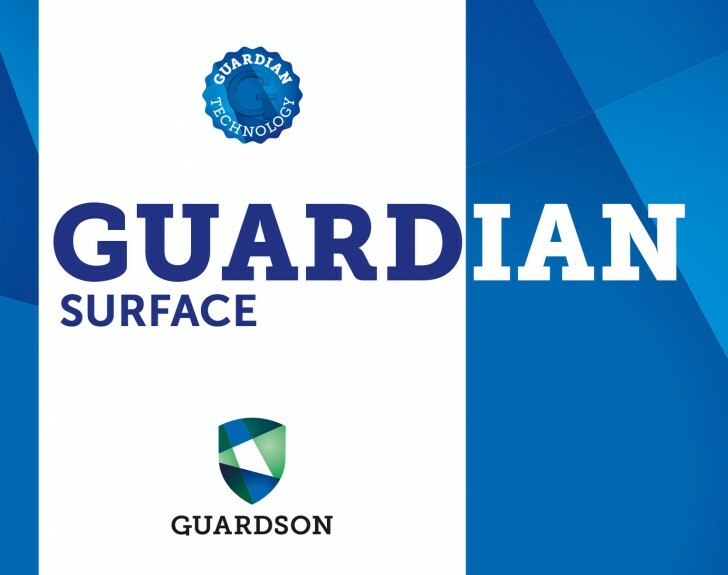 Using the unique and revolutionary Guardian Technology, we can offer long-term protection for all kinds of surfaces, in food processing, at home, in hospitals or in any other public place where many people gather. 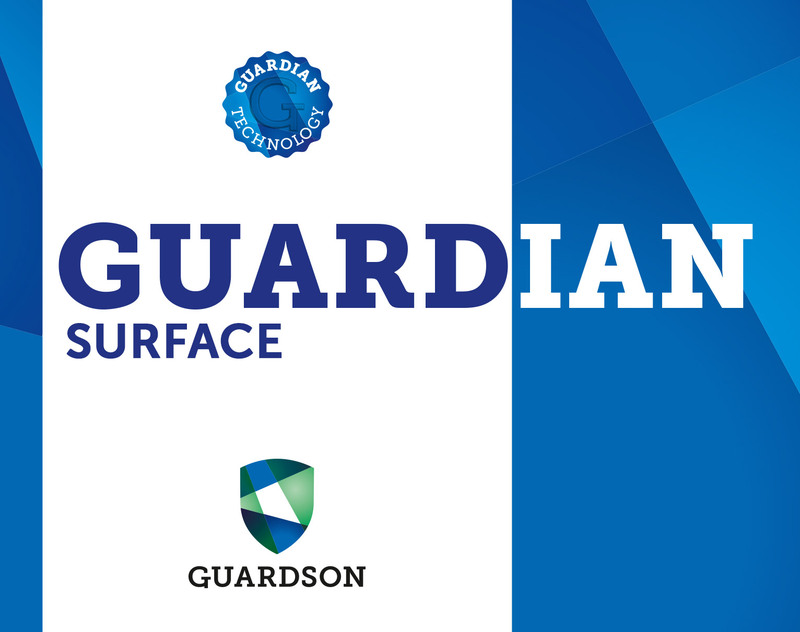 Guardian keeps surfaces disinfected for up to two weeks if used regularly. Userfriendly spray bottle for disinfection. Delivered in bottle with flip top lid. For easy control of the liquid. Delivered in bottle with professional spray top for easy use. Delivered in easy to use packaging with screw top. Delivered in large drum with screw cap. Wet wipes in flow pack. Delivered in easy to use spray bottle. 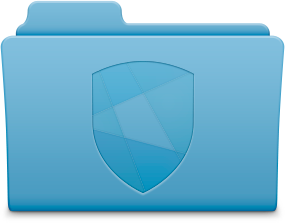 Screen Cleaner – User instructions. Wet Wipe – User instructions.